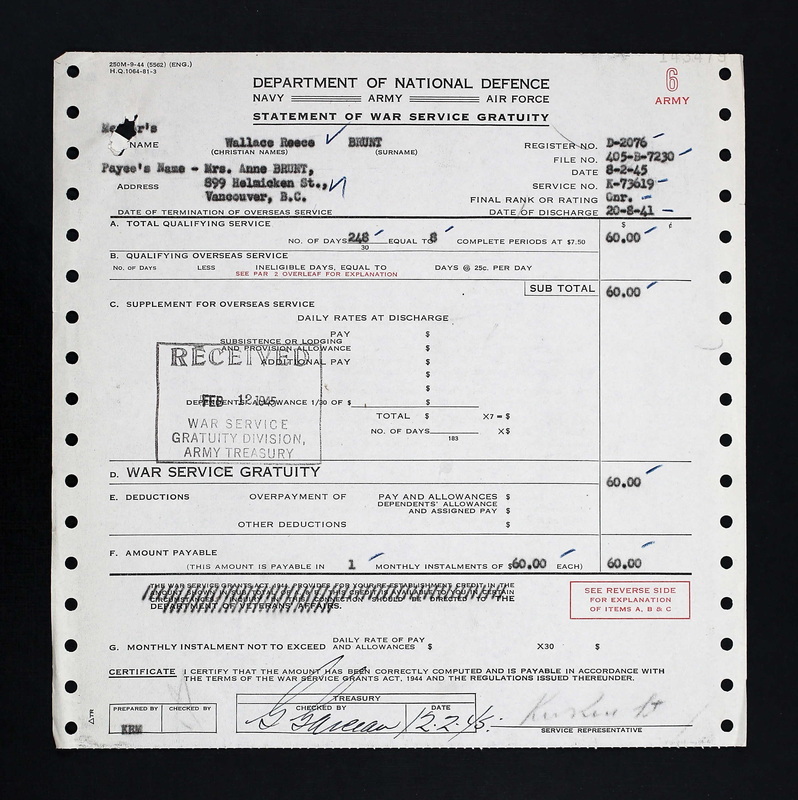 The silver-​gilt badge (2 inches wide) is gold in appear­ance with no enam­els and is worn on the left breast. 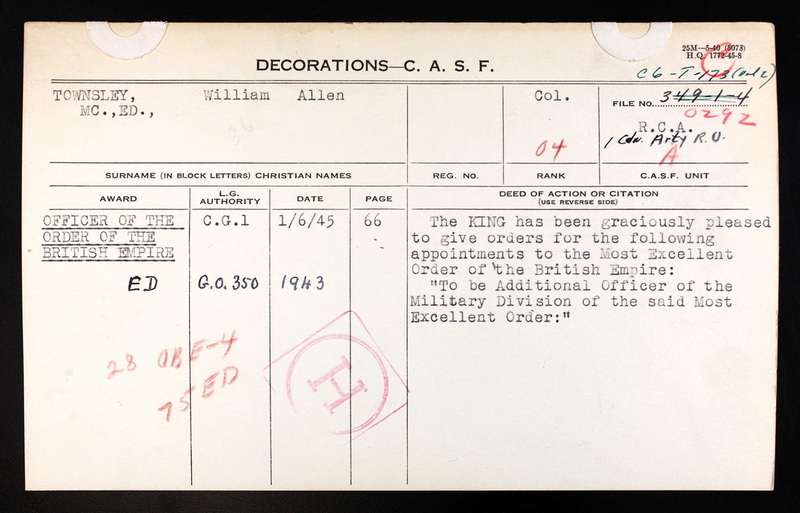 the obverse of the original badge had a cross patonce (four arms with three points on each arm) of silver-​gilt with the arms enam­elled pearl-​grey, sur­mounted by an Impe­r­ial Crown. The cir­cu­lar cen­tre, in gold, shows the fig­ure of Bri­tan­nia, hold­ing a tri­dent and seated beside a shield bear­ing the national flag. 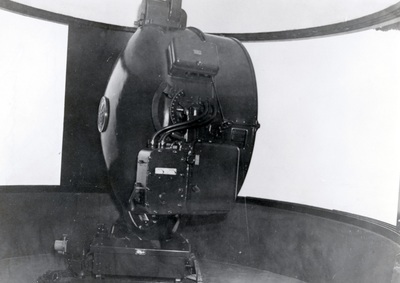 The cen­tre is sur­rounded by a cir­cu­lar band, enam­elled crim­son and bear­ing the motto FOR GOD AND THE EMPIRE in gold. 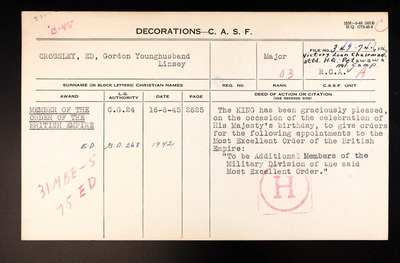 Cur­rent Badge (after 1937): As above except that in the cen­tre, in gold, are the crowned effi­gies of King George V and his con­sort Queen Mary. 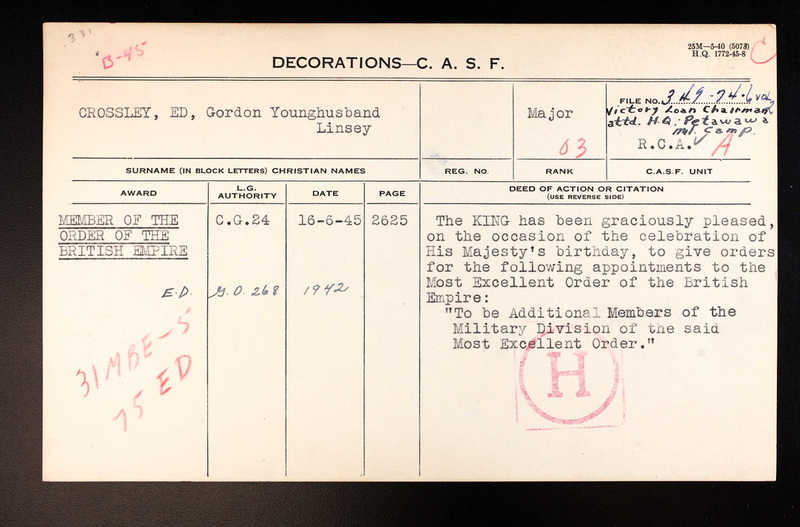 Nei­ther the orig­i­nal nor the current OBE and MBE badges are enamelled. 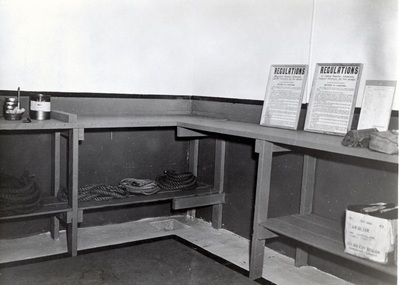 on the reverse a rope cir­cle with the cur­rent Royal Cypher, sur­mounted by an Impe­r­ial Crown and with a hall­mark on the lower limb. 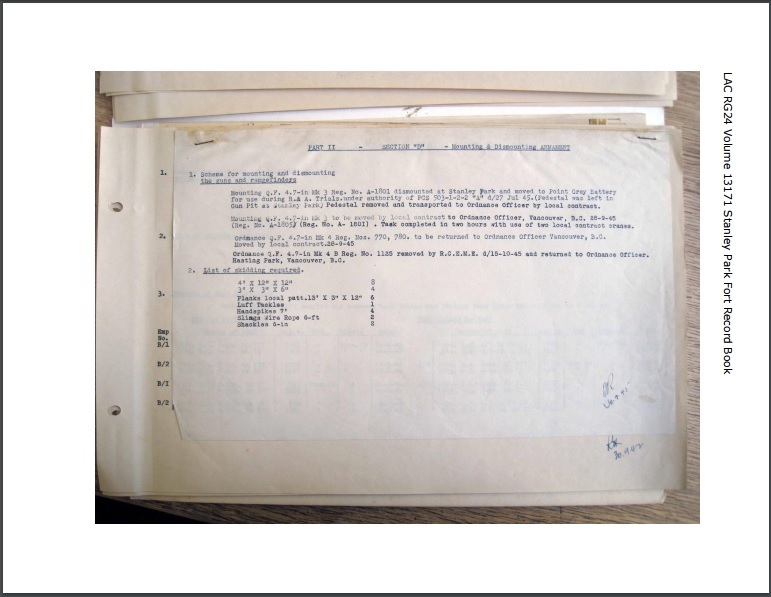 A sil­ver emblem of two oak leaves is worn on the riband when the appoint­ment to the order is for gallantry. A ring is attached to the top of the crown through which a larger ring passes. 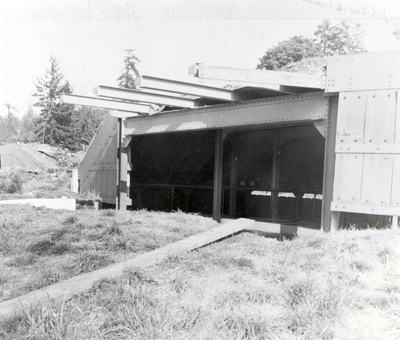 Orig­i­nal: The civil rib­bon was pur­ple (1.5 inches wide). The mil­i­tary rib­bon had a nar­row cen­tral stripe of scar­let added. 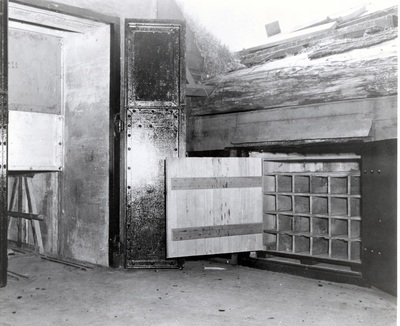 Cur­rent (after 1937): The civil rib­bon is rose-​pink with pearl grey edges. 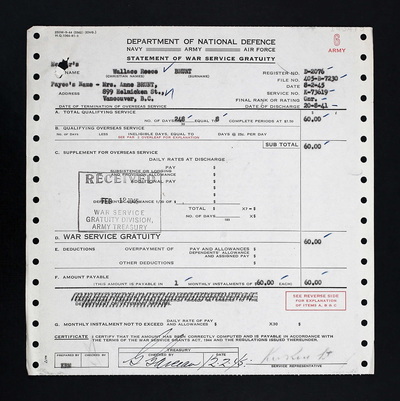 The mil­i­tary rib­bon has a nar­row cen­tral stripe of pearl grey added. 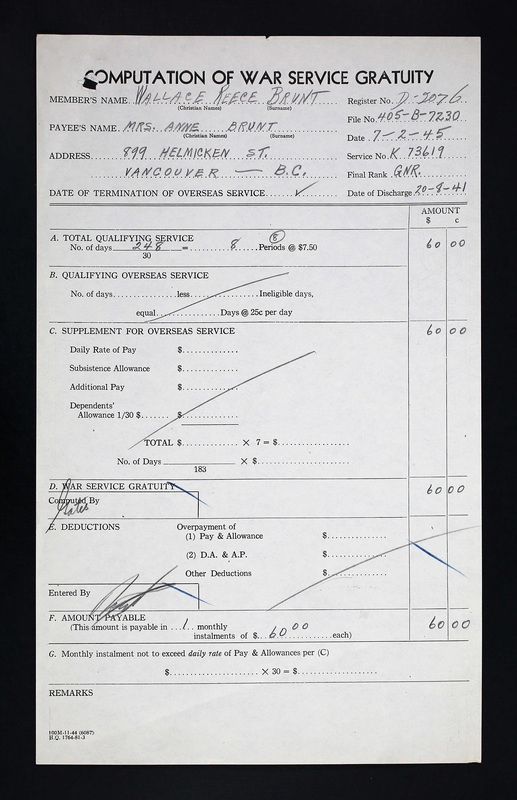 The order was estab­lished in June 1917. 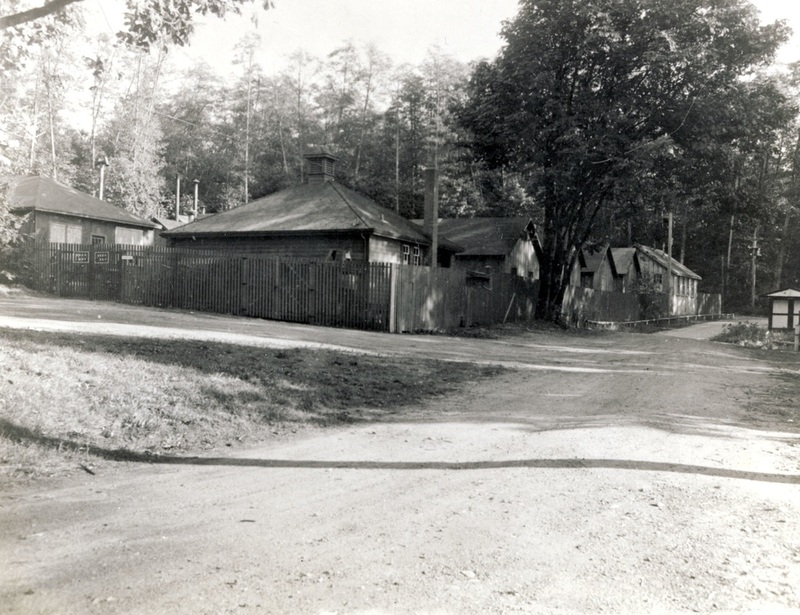 In Decem­ber 1918, mil­i­tary and civil divi­sions were established. On 09 March 1937, the insignia and rib­bon were changed. 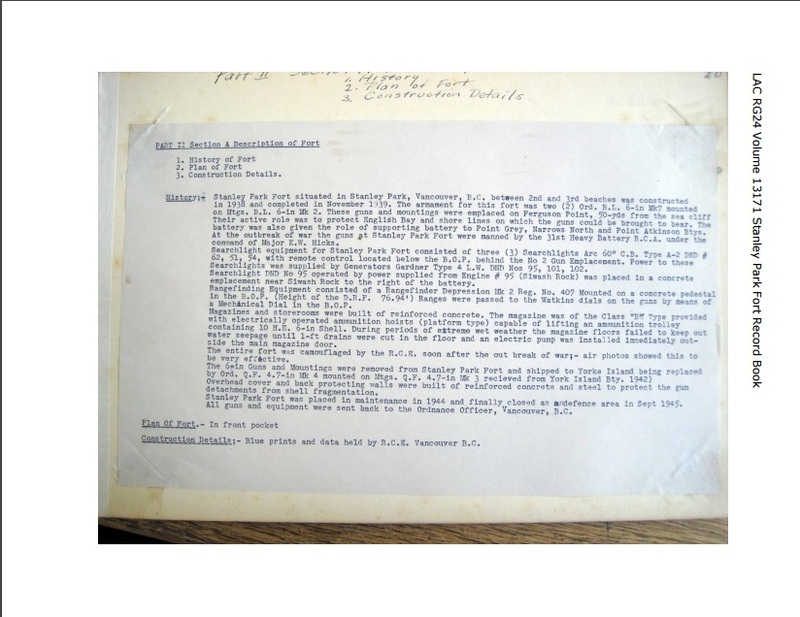 After 01 Jan­u­ary 1958, gal­lantry awards were rec­og­nized with sil­ver oak leaves. There have been a total of 1,671 OBEs issued to Cana­di­ans; 599 civil and 1,072 military. 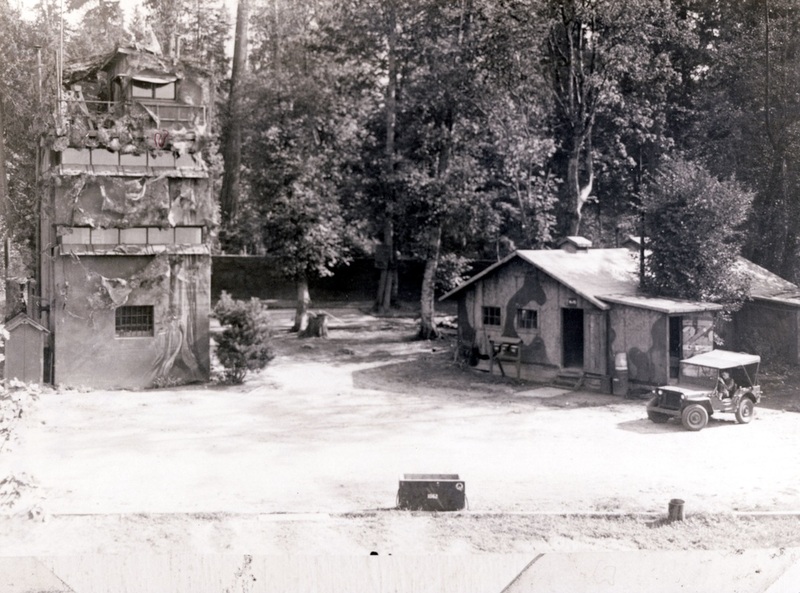 Twenty-four hour manning of the guns and lights continued along with regular firing practices, the last of which took place August 10th, 1945. 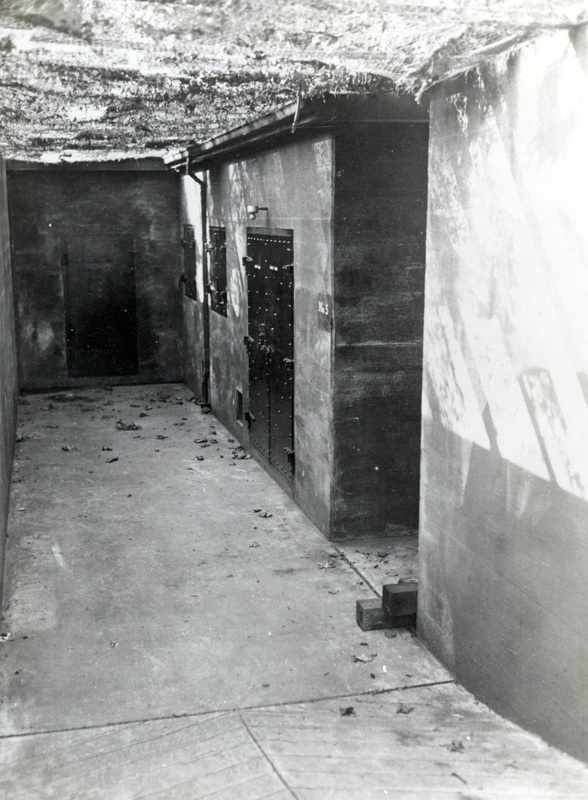 By this time an air of expectancy hung over the Island as the war drew to a close and their release from "confinement" on the Island was at hand. 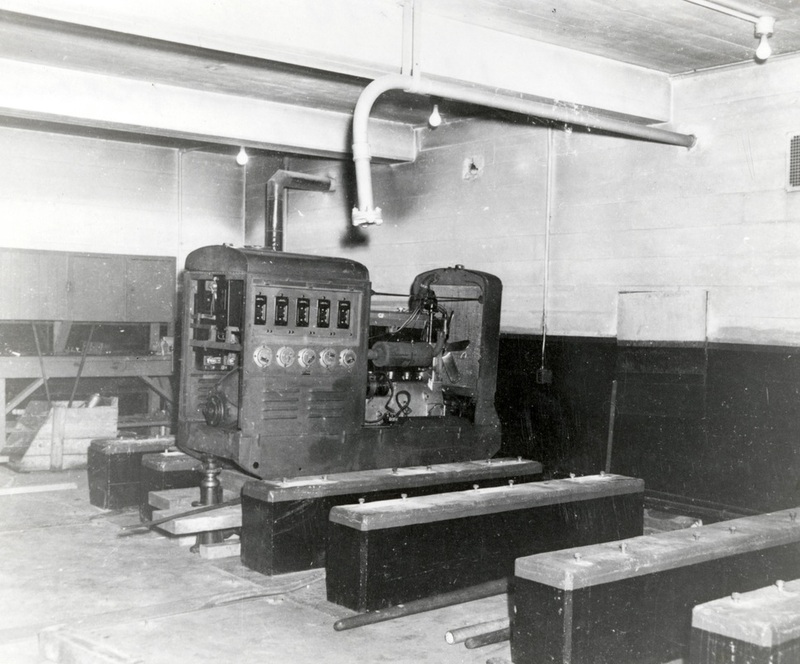 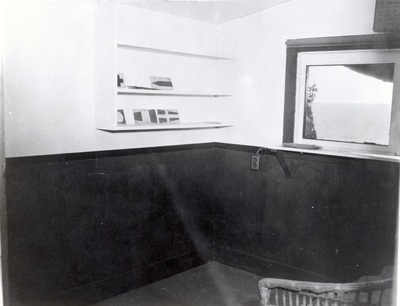 During the daily inspection of quarters by the Battery Captain on August 14th, he found all available radios turned on in hope of catching the news of the impending surrender. At 4:00 p.m. the BBC radio announced Japan's acceptance of surrender and the General Alarm siren was blown and an order was issued that Sunday routine would follow the next day. 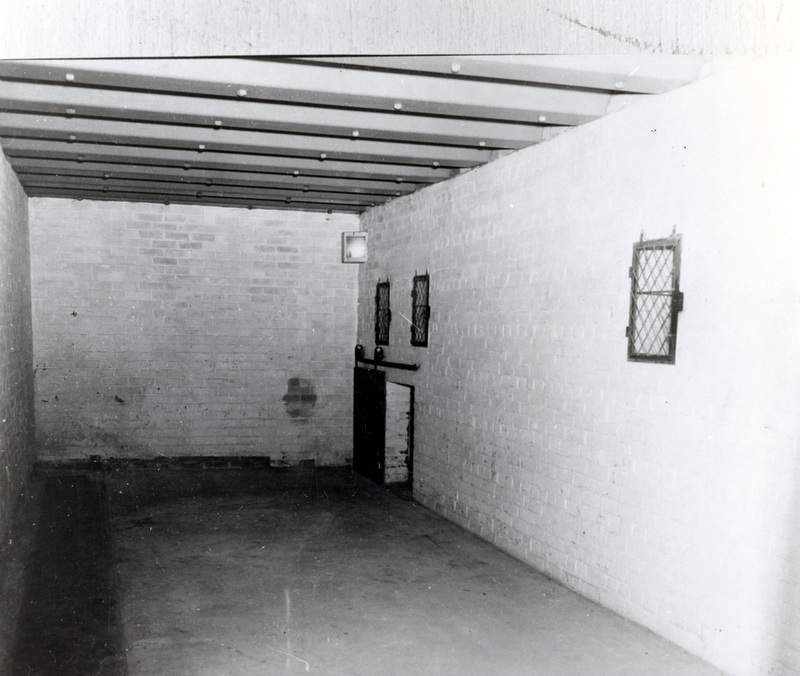 The moment they had been waiting for had arrived at last. 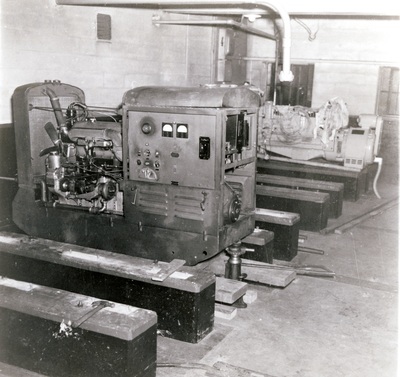 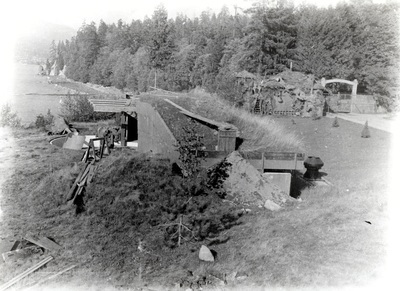 However, it would be another 12 days before the Examination Service would cease its operational role and one more day before orders would relieve the gunners from their watches. 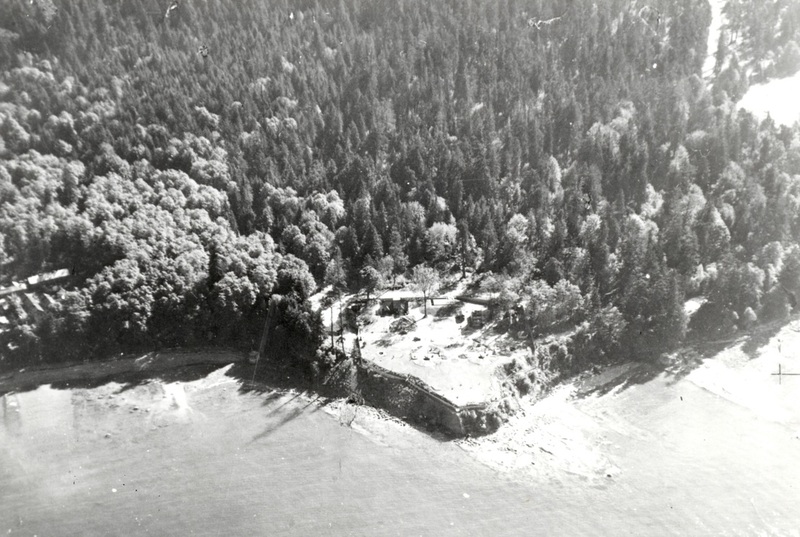 Yorke Island had come to the finale of its operational role almost six years from its beginnings as the northern anchor to the Vancouver defences. 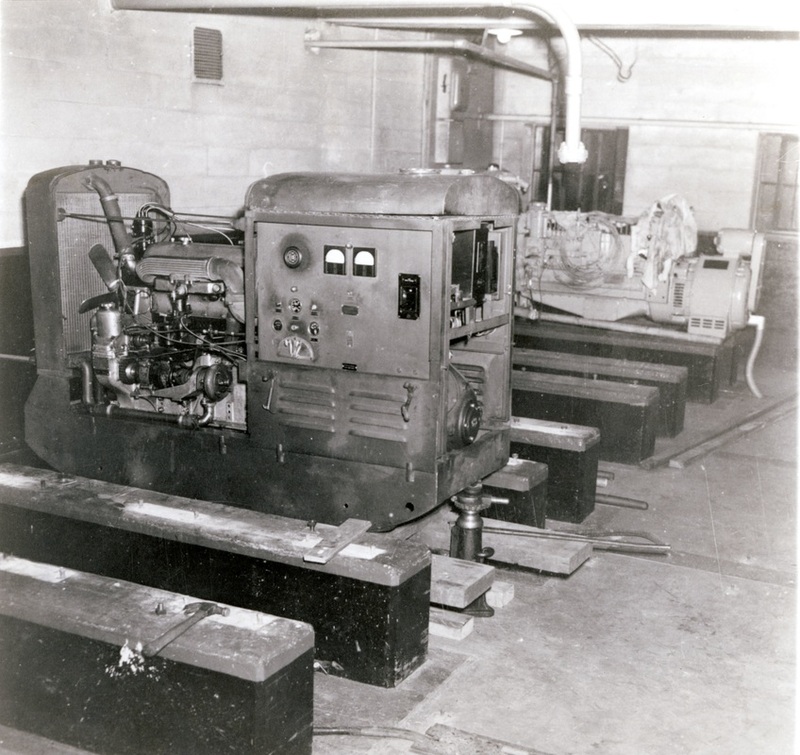 Almost immediately procedures for disbanding the battery and the return of equipment and stores to Vancouver were prepared. 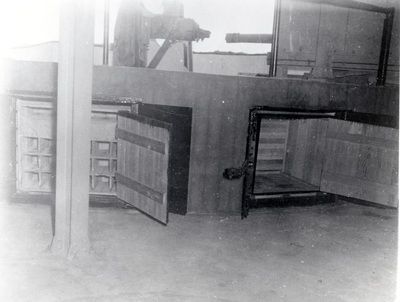 Guns were cleaned for the last time and put in maintenance. 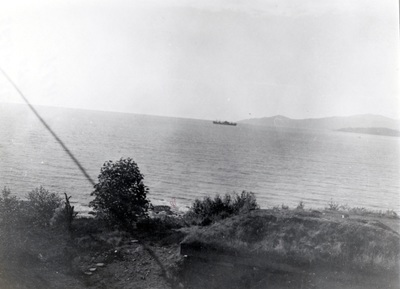 On October 17th, 1945, at 11:00 a.m. the last of the battery personnel with Major A.G. Macdougall left the Island aboard the Army Service Corps boat General MacKenzie, ending the longest occupation of a fort by a battery of the 15th Coast Regiment. 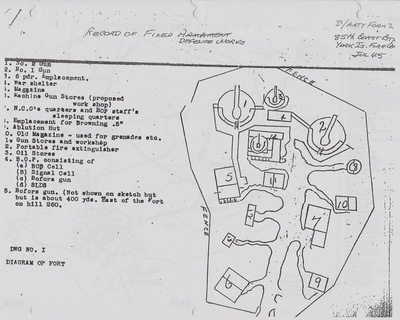 Thankless but vital, the task was well done. 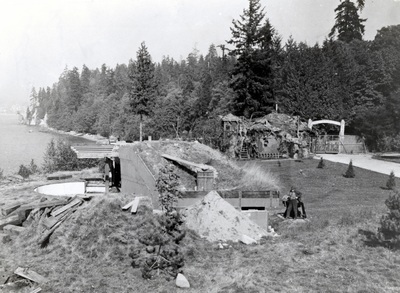 The surrender of Japan on August 74th, 1945 forced a decision on the fate of Vancouver's coastal defences. 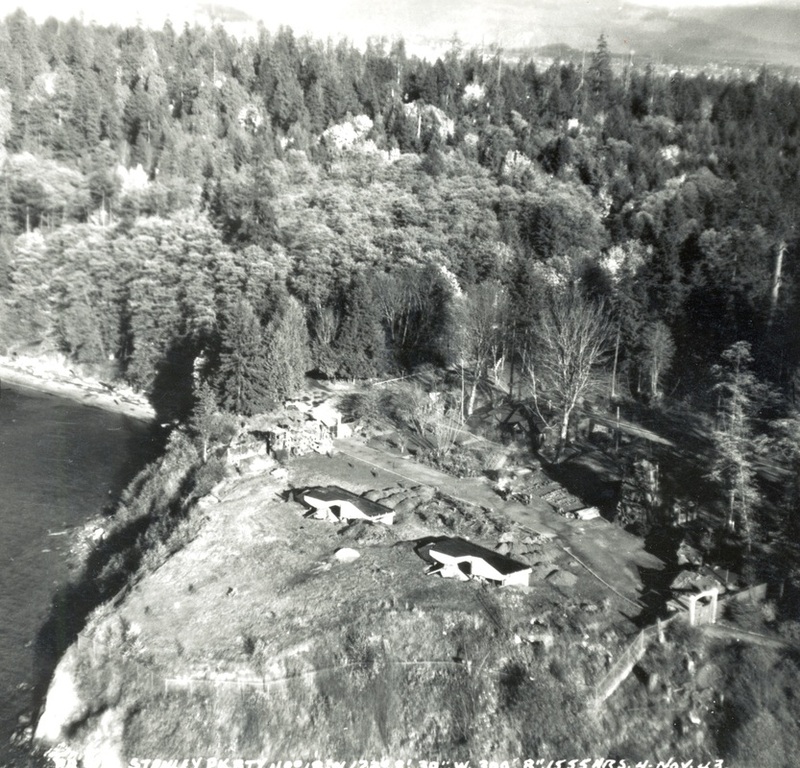 Narrows North was abandoned immediately. 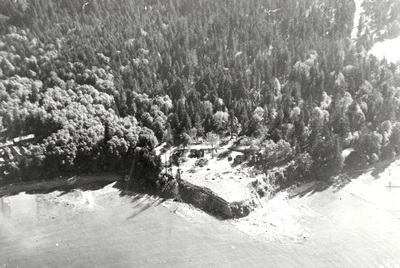 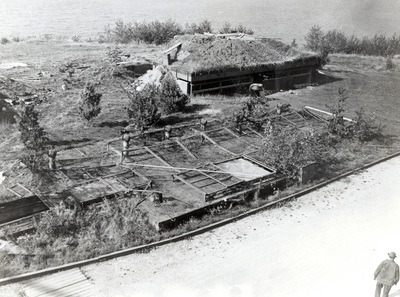 The guns at Stanley Park were removed in September 1945 and though most of the huts there were demolished, the army did not vacate Ferguson Point. The officer's mess became a residence for the district commander. The Vancouver Parks Board objected to this and demanded the removal of the fence and the restoration of the point as parkland. 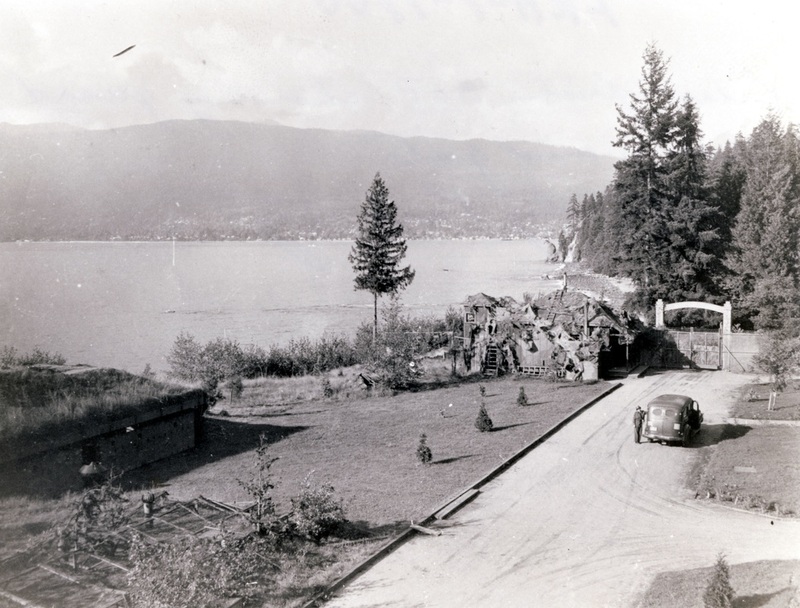 The Stanley Park Battery was the first of Vancouver’s Second World War coastal batteries. Although the peninsula had been reserved for the defence of the First Narrows and Burrard Inlet in the nineteenth century, this federally-owned land had been leased to the city for a nominal sum since 1887. Most people knew it only as a public park. 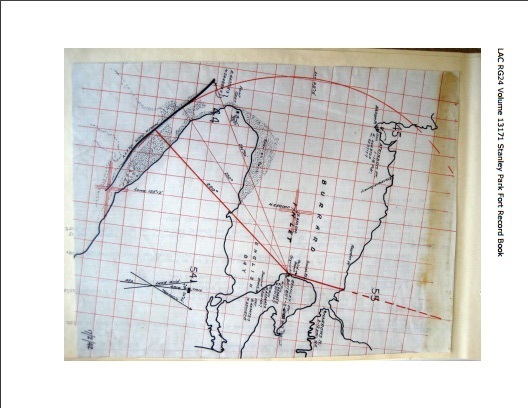 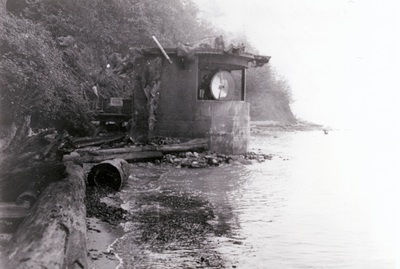 In 1914 the point of land near Siwash Rock had been occupied by a temporary gun battery when an attack by Germany’s East Asia naval squadron was considered likely. In the Second World War the Japanese navy was regarded as the greatest threat. 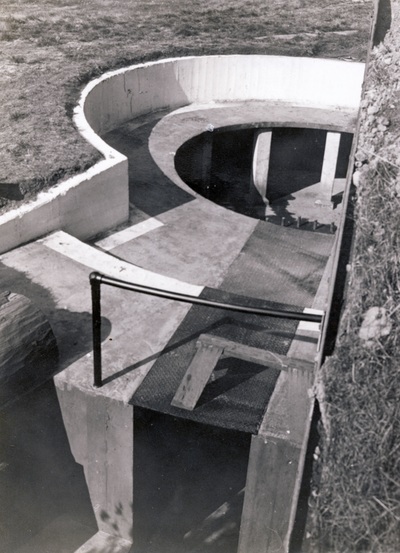 A concrete, two-gun battery emplacement with supporting structures on Ferguson Point was planned in February 1938, after Parliament approved the establishment of permanent coast defences in early 1937. Vancouver’s role as Canada’s principal Pacific Coast port and as the transcontinental railway’s terminus justified this extra protection from hostile warships. 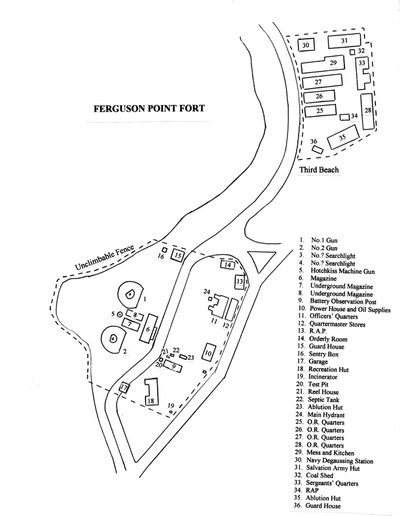 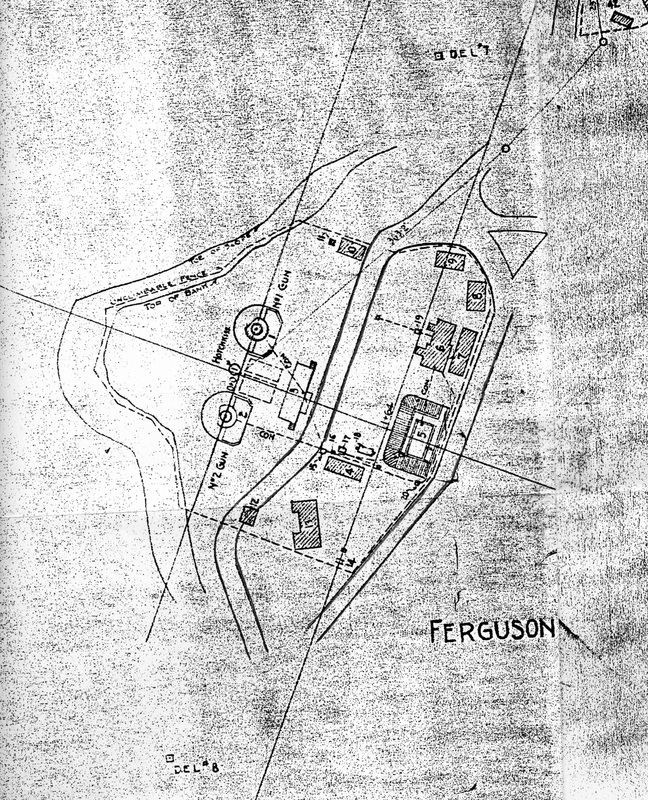 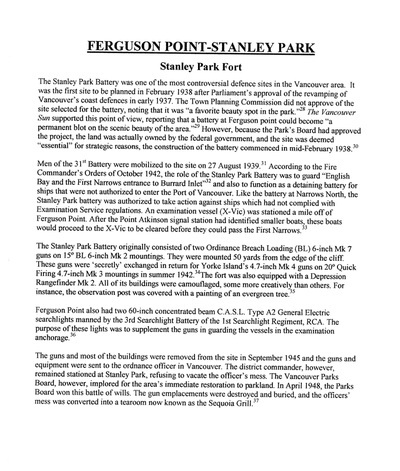 The Town Planning Commission, however, did not approve of the use of Ferguson Point for the battery, calling it “a favourite beauty spot in the park.” The Vancouver Sun joined the opposition and stated that the gun battery could become “a permanent blot on the scenic beauty of the area.” However, because the Parks Board had consented to the new construction, and the land really was federal government property, and the battery was deemed “essential” for strategic reasons, construction work there began in mid-February, 1938. Vancouver’s fixed, coastal defences were to be manned by the 15th Coast Brigade of artillery, a local militia regiment. 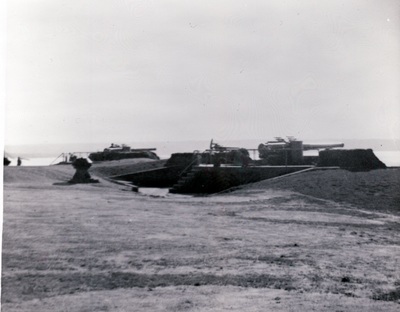 In anticipation of war, the brigade’s 31st Battery occupied the site on 27 August, 1939. 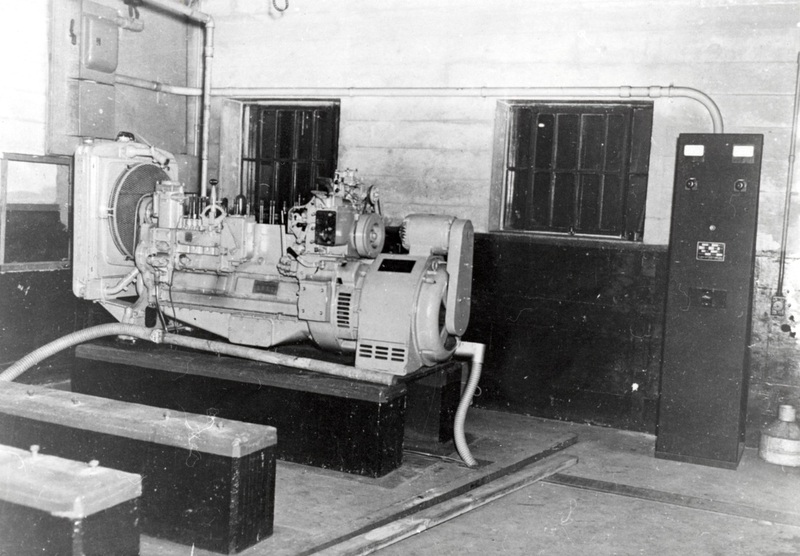 The Fire Commander’s Orders of October 1942 stated that the Stanley Park Battery was to guard “English Bay and the First Narrows entrance to Burrard Inlet”, and also to act as a detaining battery for ships awaiting inspection and clearance before entering the Port of Vancouver. 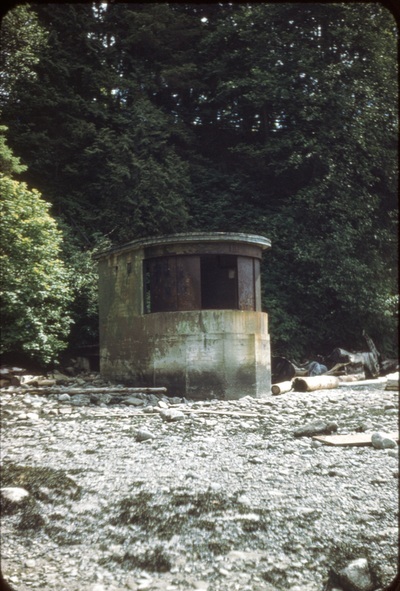 Like the smaller battery on the north side of the First Narrows, the Stanley Park Battery was authorized to fire on ships that refused to submit to inspection and which sailed on into the port without stopping. 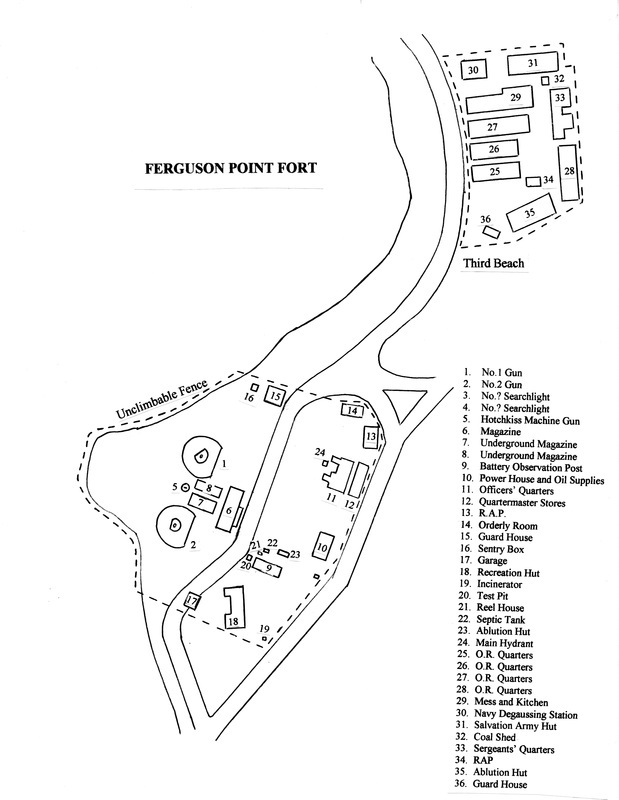 An examination vessel [X-Vic] was stationed two kilometres west of Ferguson Point to inspect incoming ships. After Point Atkinson’s signal station had identified arriving vessels, they proceeded to the X-Vic to be cleared for entry into the port. Large ships flew recognition signals that identified them as friendly. 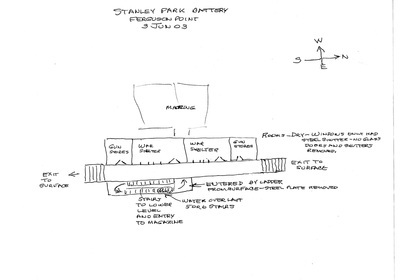 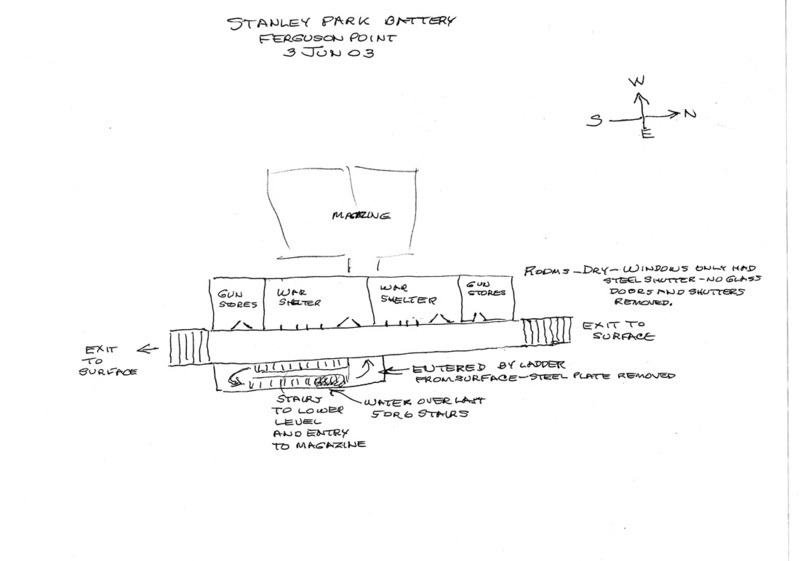 The Stanley Park Battery originally consisted of two breech-loading, 6-inch calibre guns on circular, pedestal mounts. 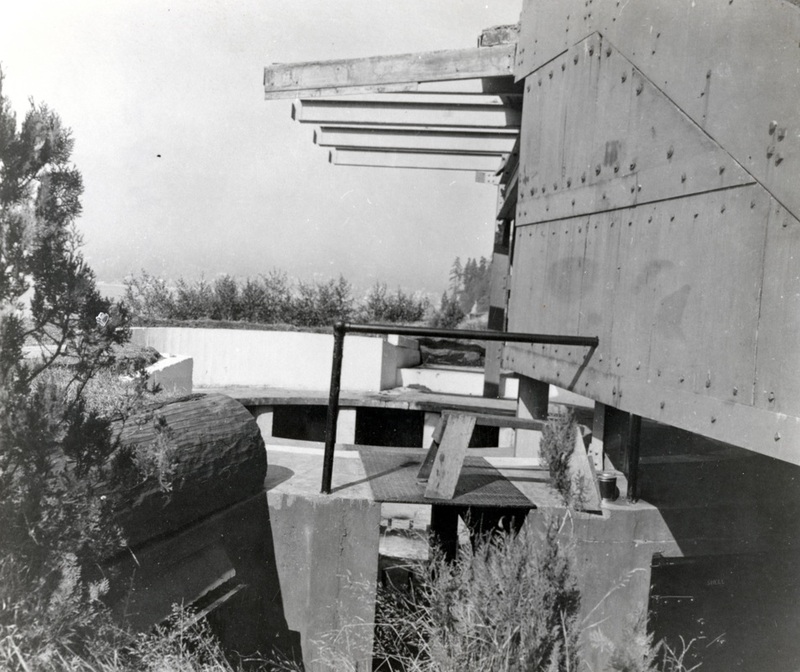 The gun emplacements were placed in from the edge of the cliff. 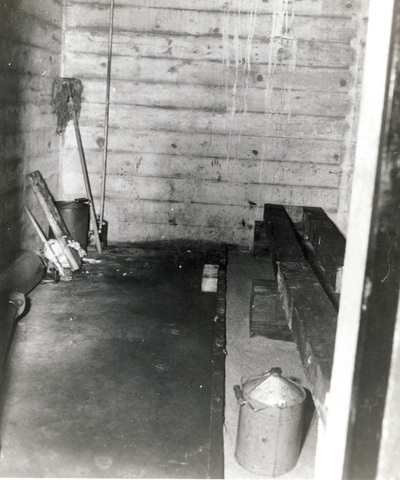 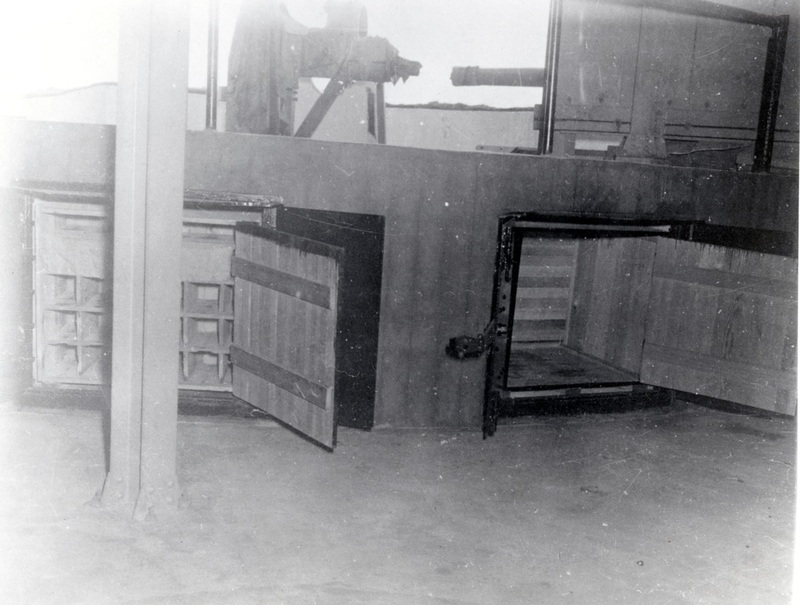 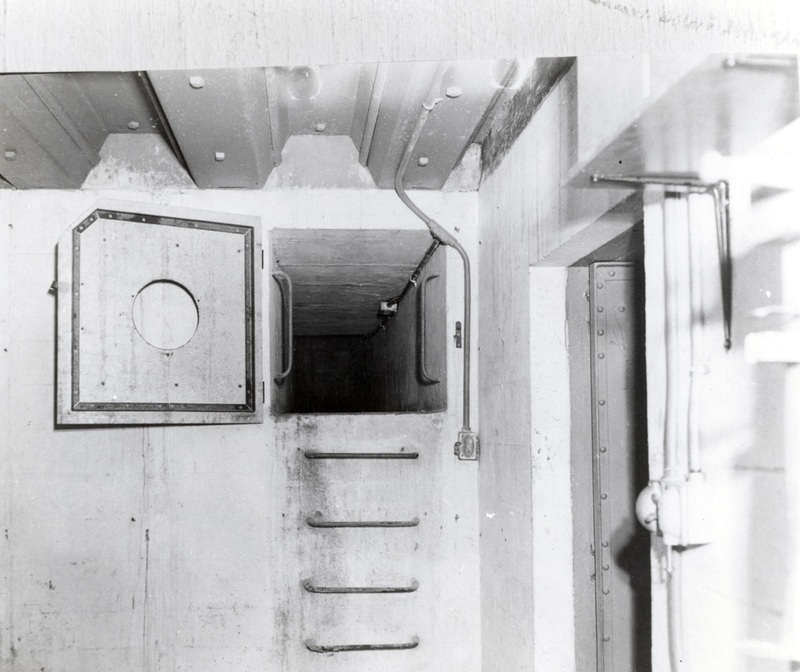 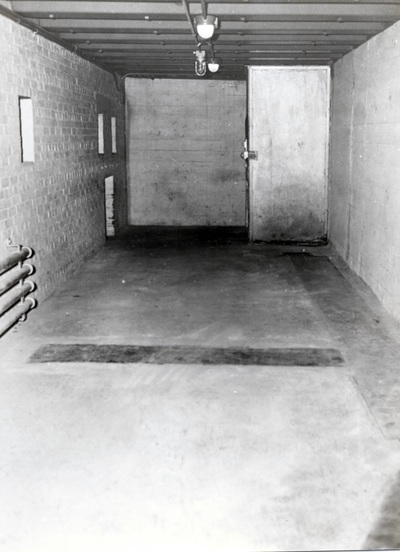 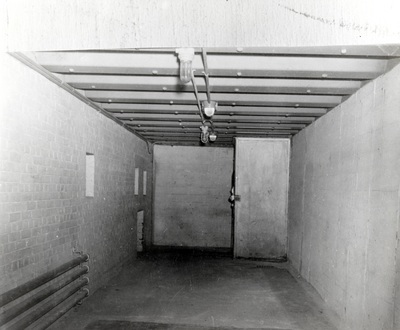 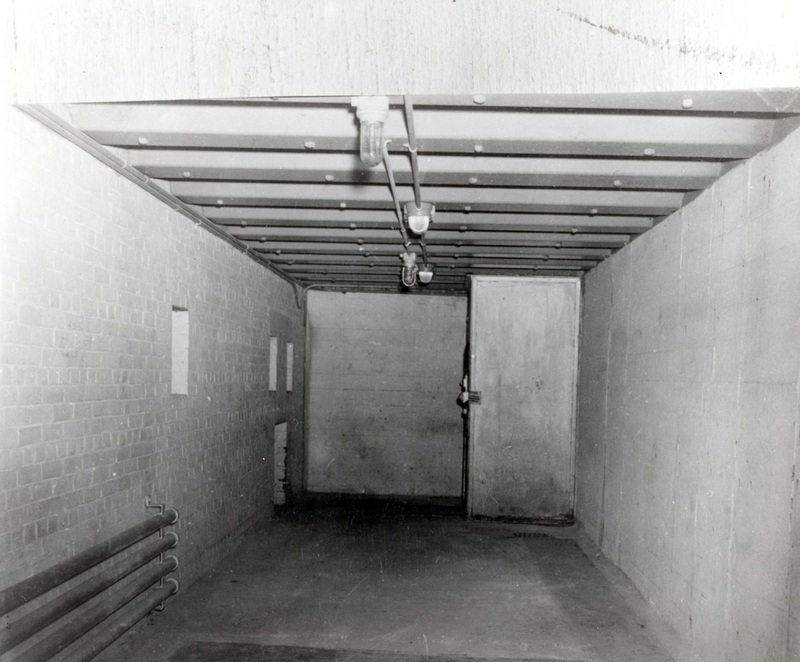 Ammunition was stored in an underground magazine behind the guns. 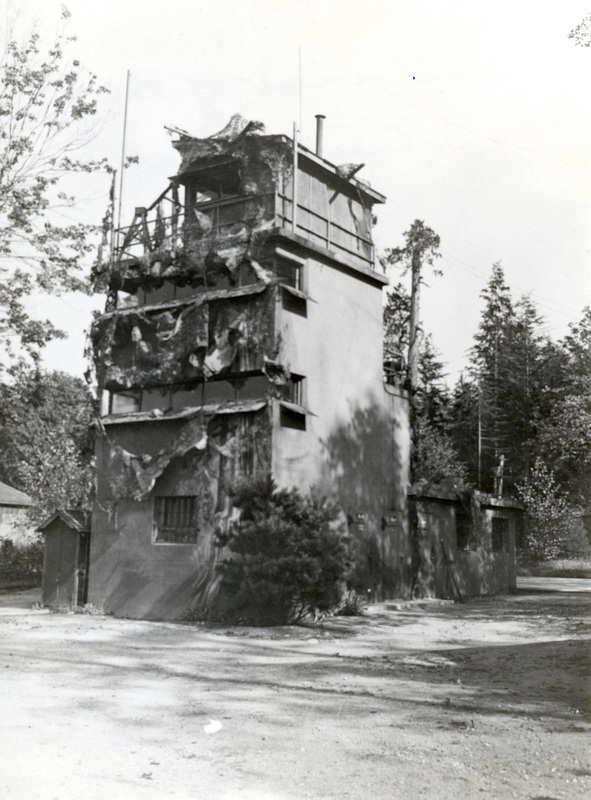 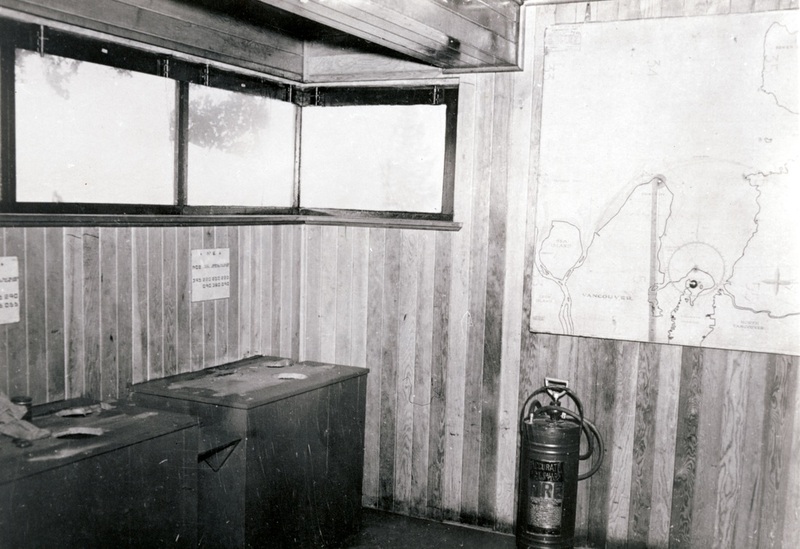 A concrete, three-storey, battery observation post [BOP] directed their fire. 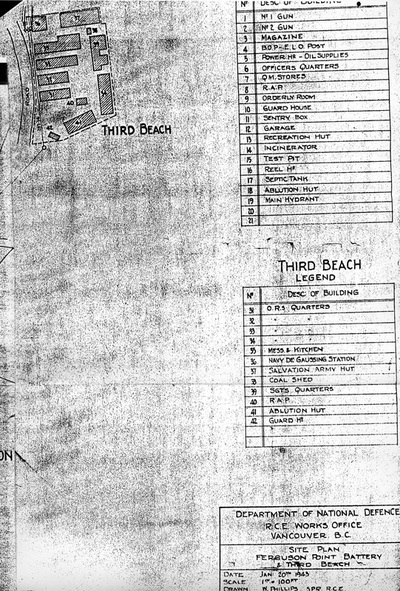 A soldiers’ camp occupied the present Third Beach parking lot. 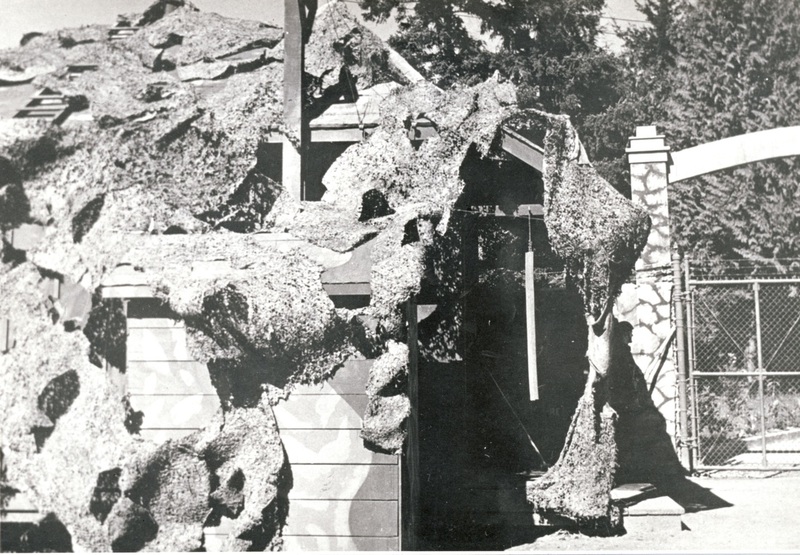 All the buildings and emplacements were camouflaged; even an evergreen tree was painted on the BOP’s front. 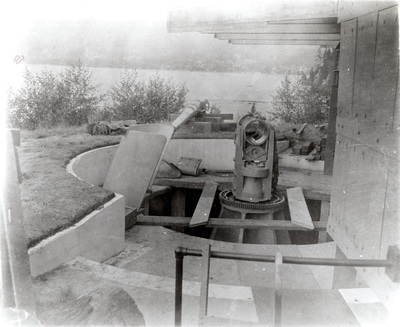 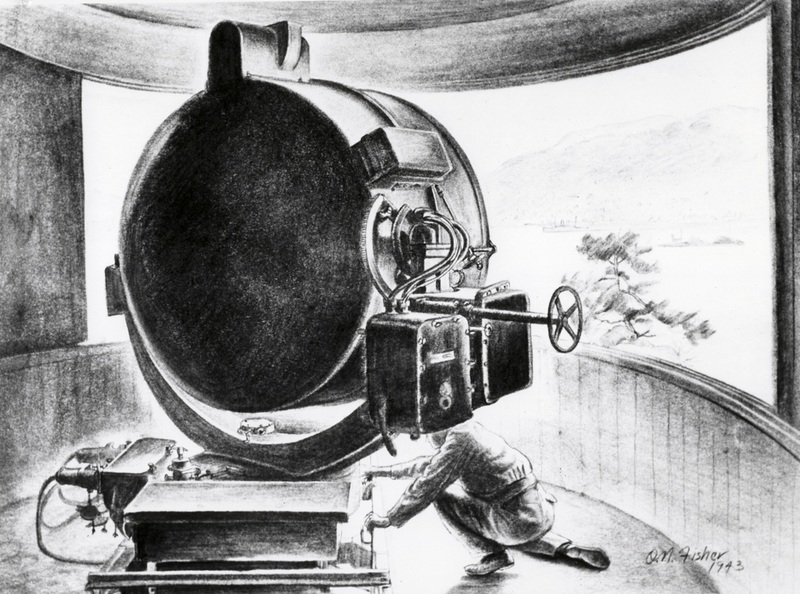 Personnel in the BOP directed the guns and co-ordinated the two 5-foot diameter, searchlights, placed close to the water. 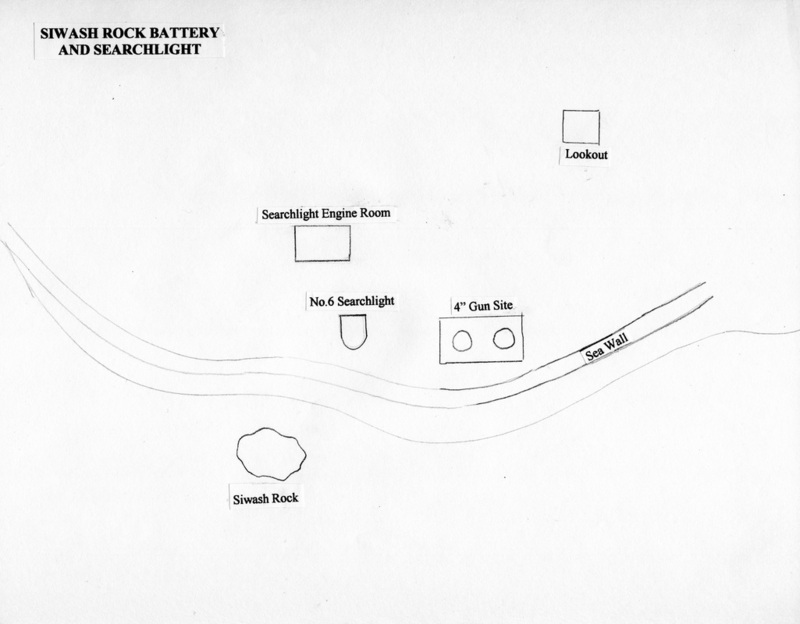 They illuminated English Bay at night. 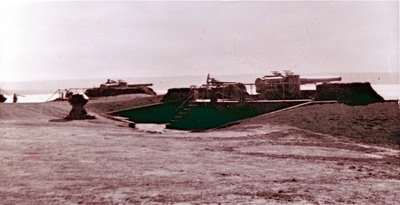 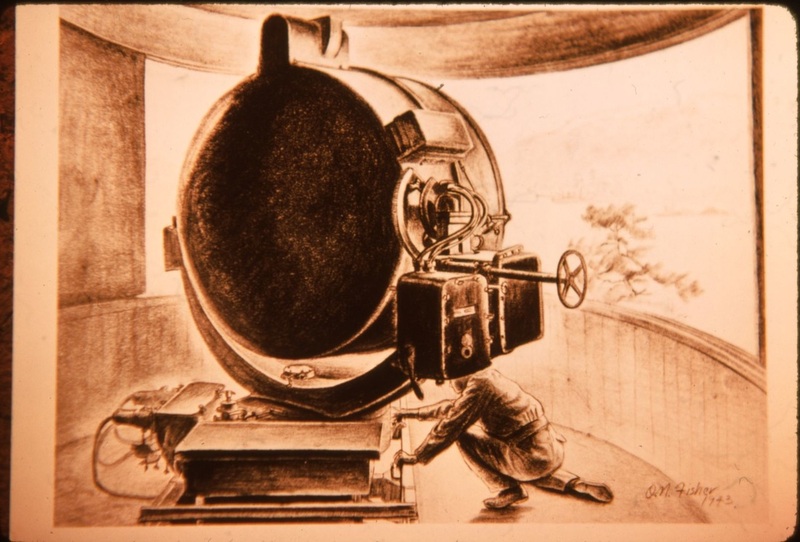 These searchlights were maintained and operated by the 1st Searchlight Regiment’s 3rd Battery. 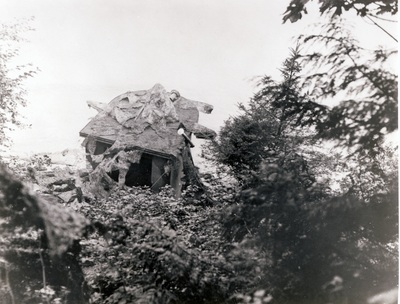 With the destruction of most of Japan’s major warships in 1942-43, the prospect of a seaborne attack on Vancouver diminished. 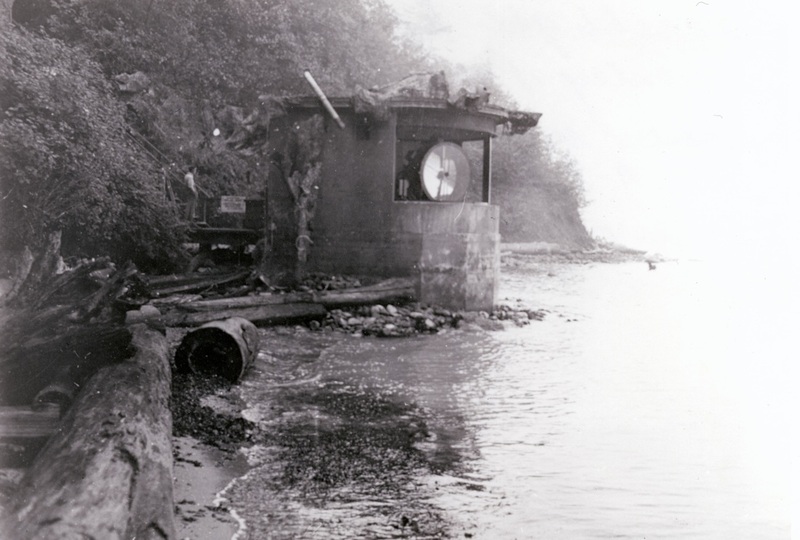 Japanese submarines still torpedoed ships and shelled sites along the West Coast. Vancouver’s defences were gradually reduced to maintenance status in 1944. 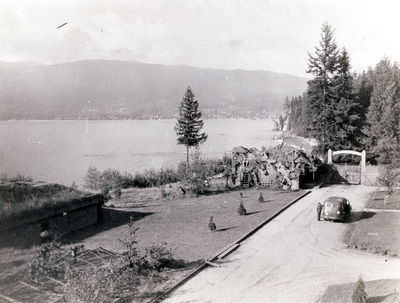 Stanley Park’s guns and most of the buildings were removed in September 1945. 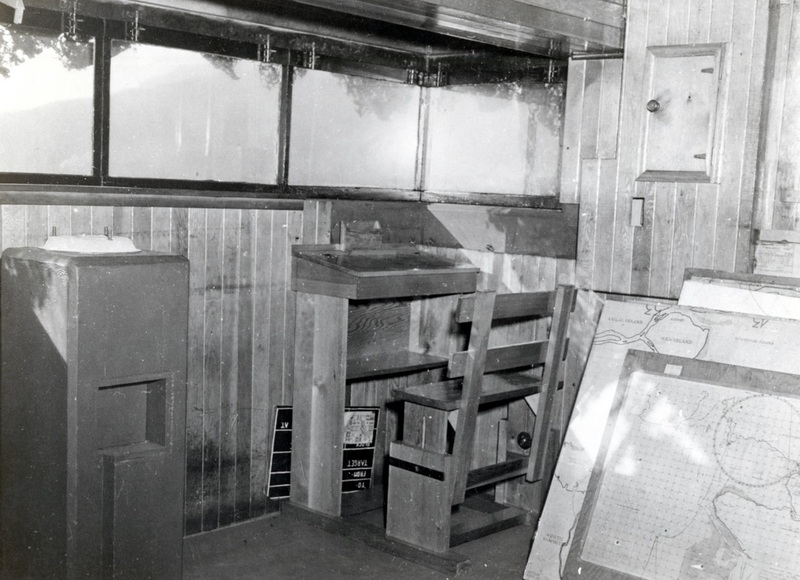 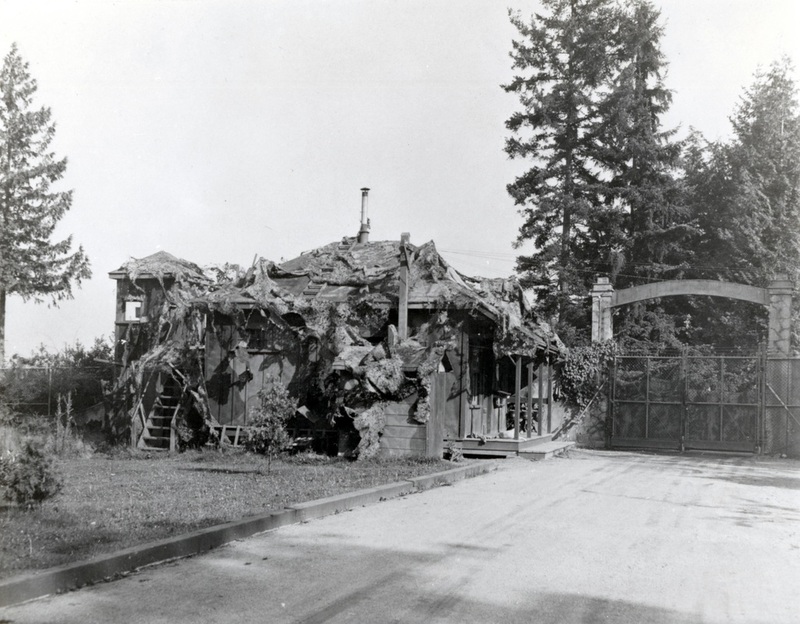 The Vancouver District’s army commander, however, continued to occupy the former officers’ mess as his home. 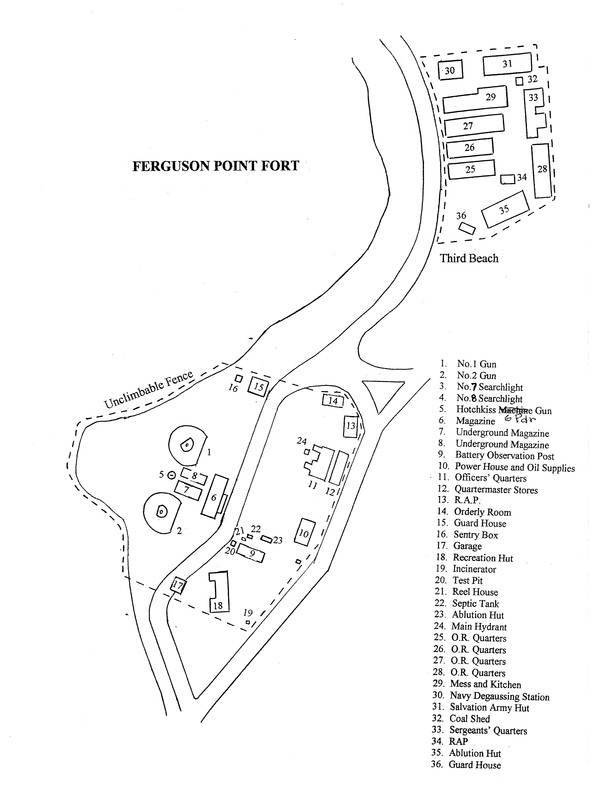 The Vancouver Parks Board demanded Ferguson Point’s complete restoration to parkland. 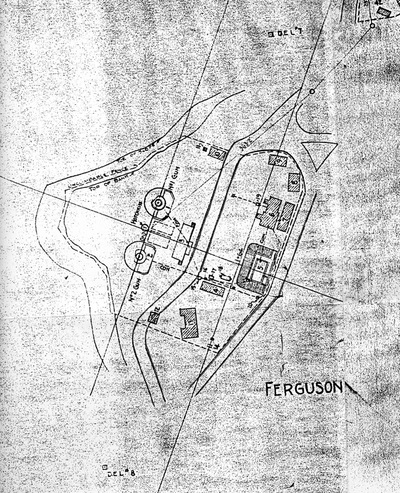 In April 1948 the board won this battle. The gun emplacements were levelled and buried. 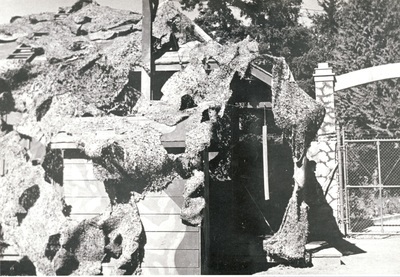 The BOP was demolished. 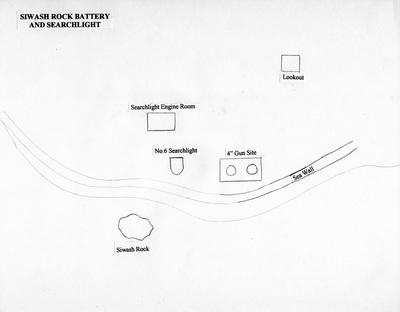 The searchlight position at Siwash Rock became the base for a viewing platform. 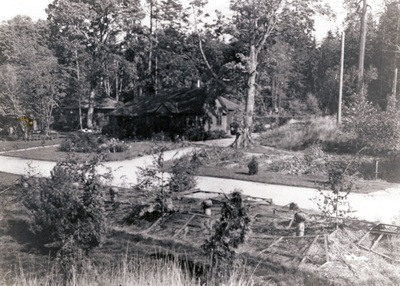 On Ferguson Point, only the old officers’ mess survives as a part of today’s Teahouse in Stanley Park. 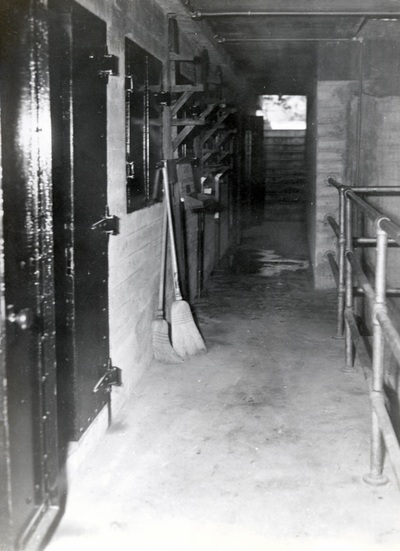 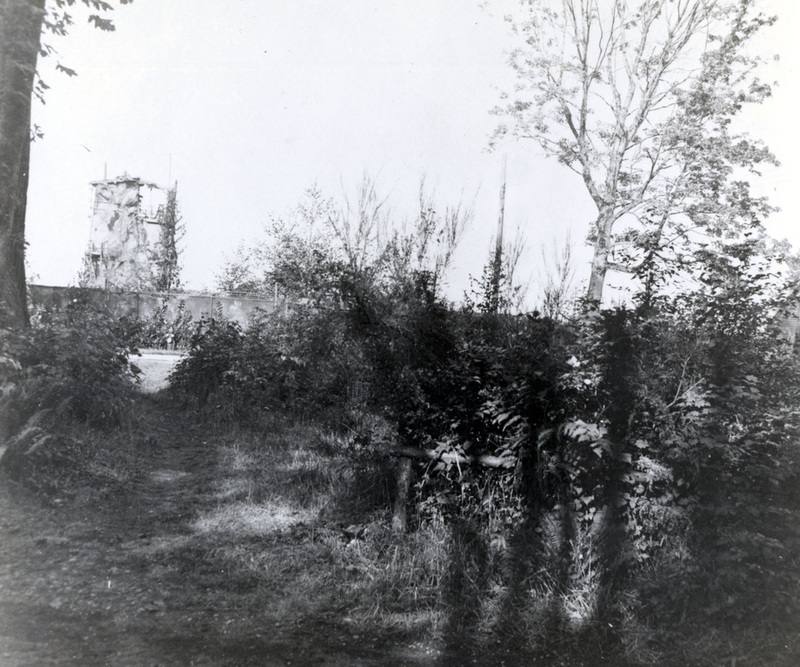 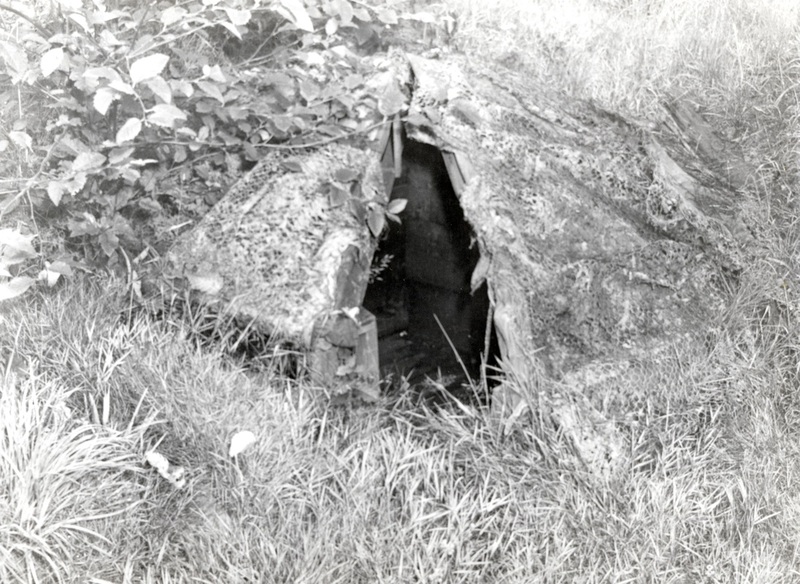 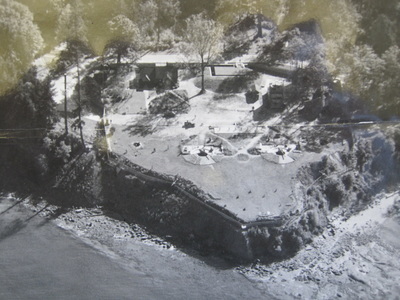 Note: Some of the following photographs were taken prior to 1945 as can be seen in the developing structure over the gun area. 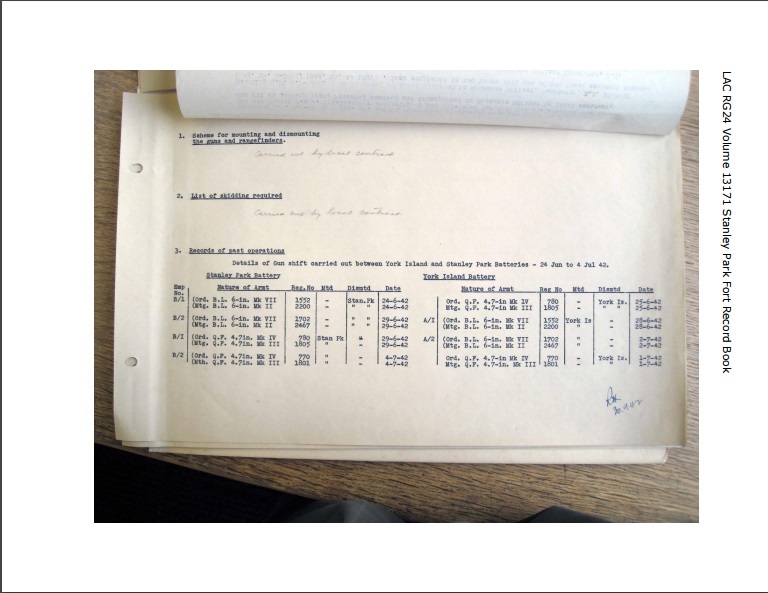 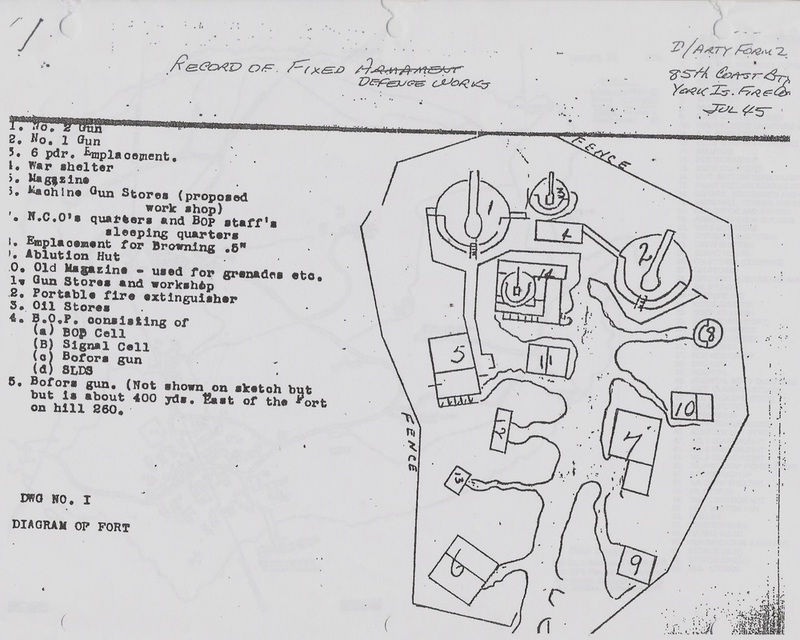 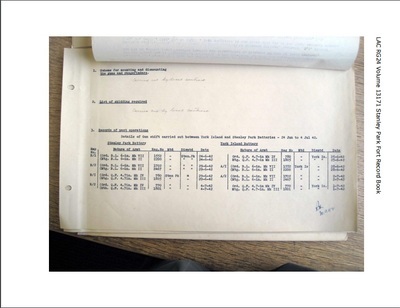 The Fort Record Book contained the technical information for the fort. Armament, personnel and equipment are listed. 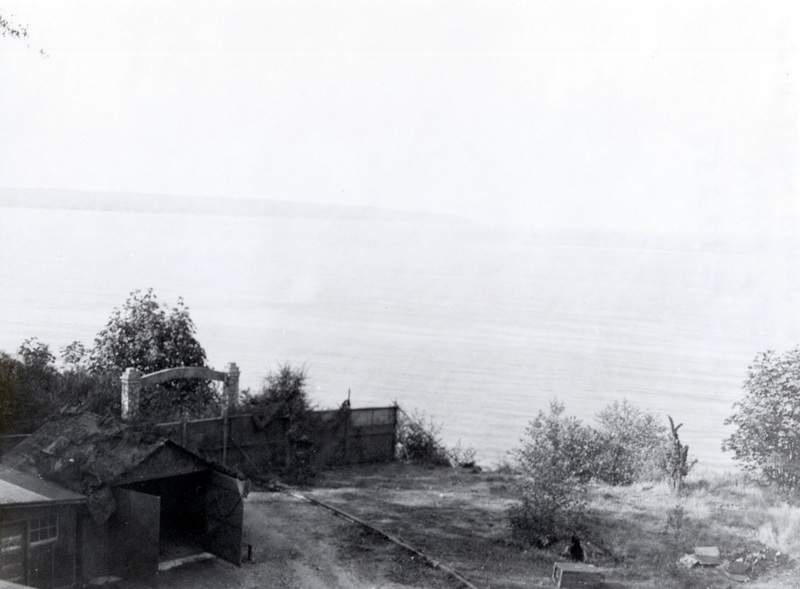 At Point Grey, on land that was reserved in the nineteenth century for the protection of the harbour, are the extensive remains of what was Vancouver's largest and longest-used coastal fort. 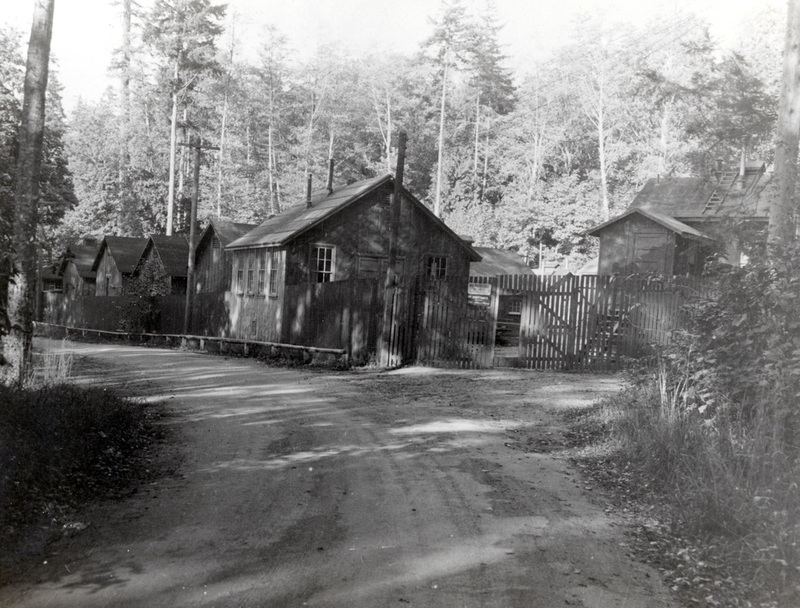 At the end of the war in 1945 the camp area was given to the University of British Columbia which added huts from Tofino air base to the existing buildings. 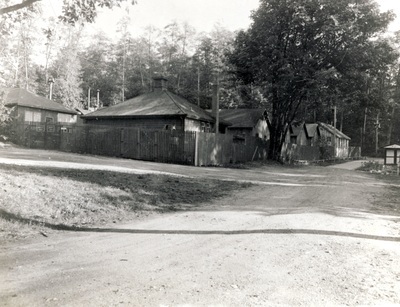 Fort Camp, as the area was called, provided additional lecture halls and quarters for a student body that had trebled with the arrival of former members of the armed services as government-assisted students. The guns of the battery - No.3 seems to have been replaced - were maintained by the army for training the revived 15th Coast Regiment (Reserve), R.C.A. Son of Lieutenant Colonel William Allen and Elizabeth Lilian Townsley, of Vancouver, British Columbia. Husband of Helen Ruth Townsley (nee Plomb), of South Kensington, London, England. 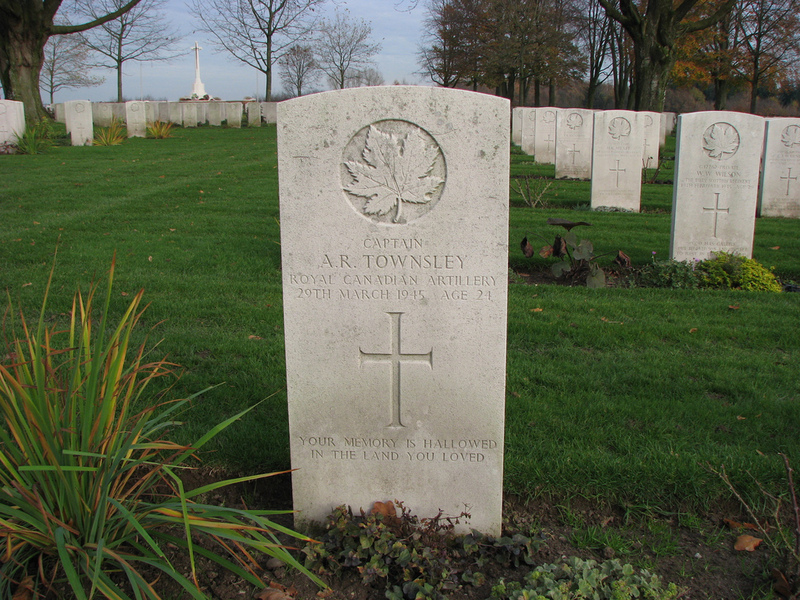 Brother of David Strawson Townsley, Mary Ann Townsley and Philip McNair Townsley. 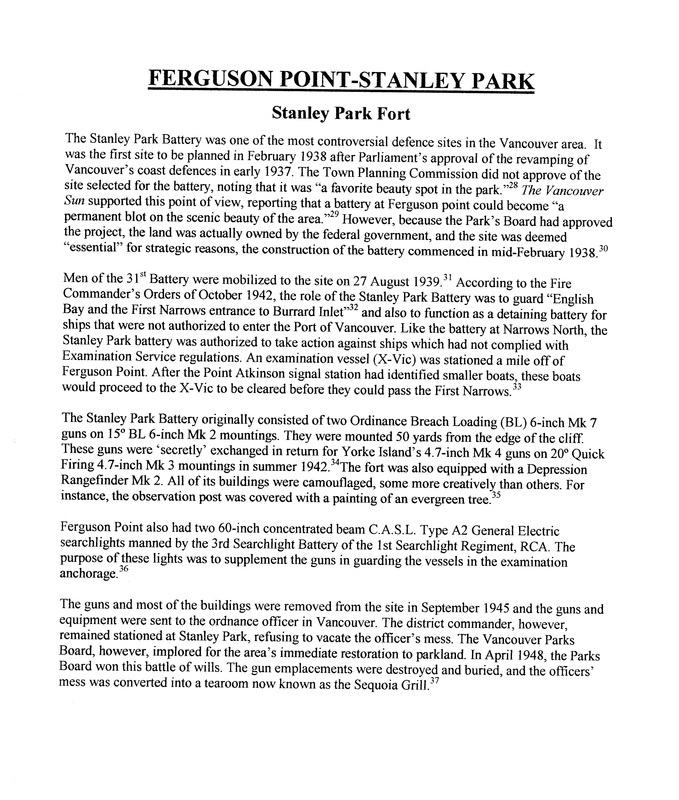 Captain Townsley is commemorated on the North Vancouver Cenotaph, Victoria Park, North Vancouver, British Columbia. 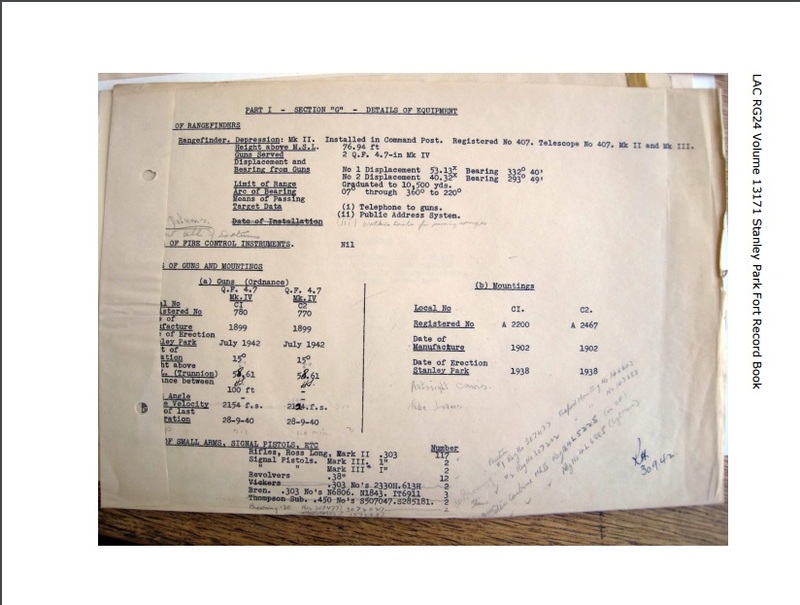 On D-Day, the 6th of June 1944, the 3rd Canadian Anti-Tank Regiment R.C.A. 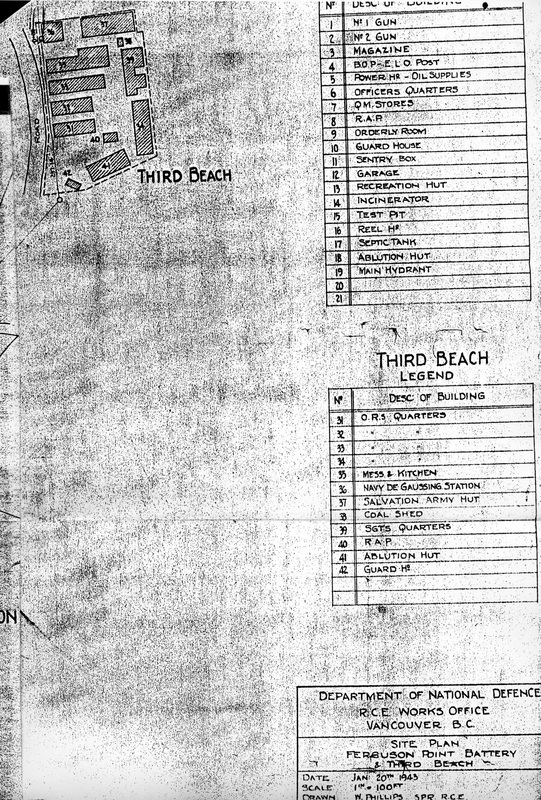 landed in France on Juno Beach as part of the Third Canadian Infantry Division. 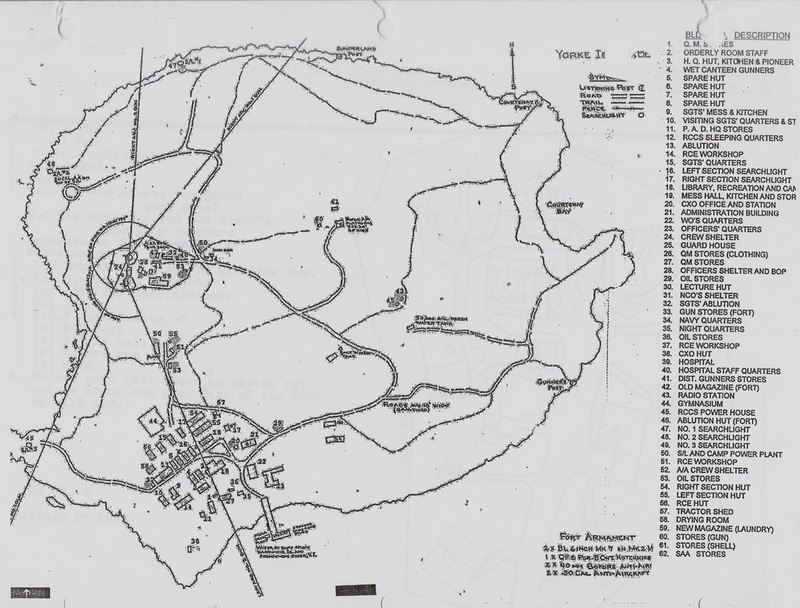 The regiment consisted of four batteries: the 4th from Peterborough, Ontario, the 52nd from Weymouth, Nova Scotia, the 94th from Quebec City and the 105th from St. George, New Brunswick, along with a headquarters from Toronto. Originally trained as field artillery, the regiment had been converted to anti-tank. 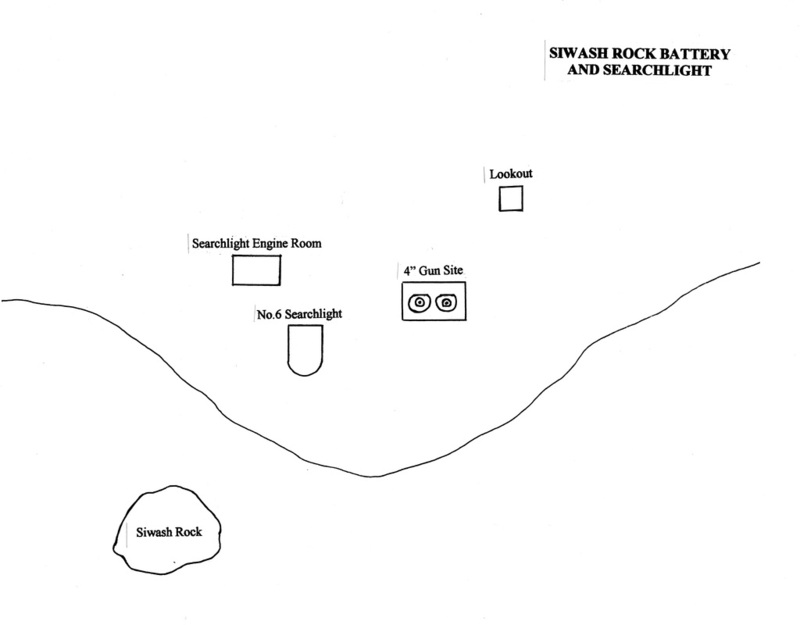 Each battery had two troops of four 6-pounders anti-tank guns and one of four M 10s, the latter being Sherman tanks with a 3-inch gun and an open turret with a 50- calibre machine gun mounted on the side. 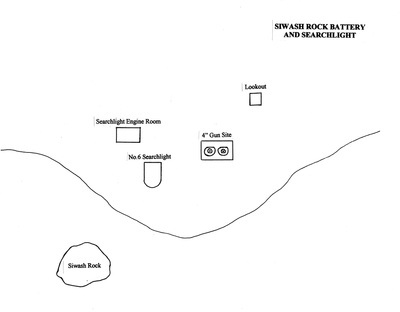 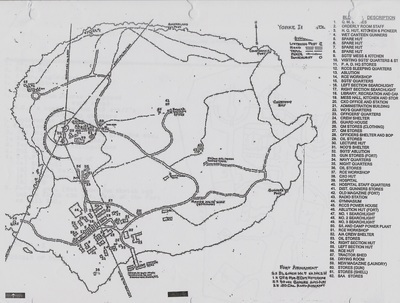 The troops were identified in the batteries as follows: 4th Battery, ABC; 52nd Battery, DEF; 94th Battery, GHI, 105th Battery, JKL; with C, F, I and L being the M10 troops. The regiment was responsible for coordinating the anti-tank defences of the division, and the individual troops were generally assigned in support of an infantry battalion where they supplemented the battalion’s own 6-pounders. 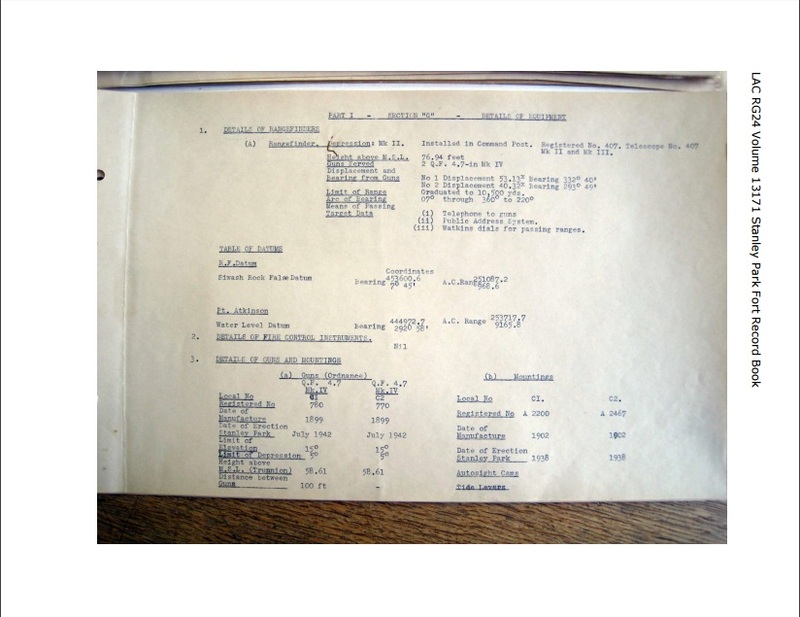 The troop commander worked closely with the battalion commander and anti-tank platoon commander.